I use this model by SparkFun: CH-923 sourced at Robot Italy. 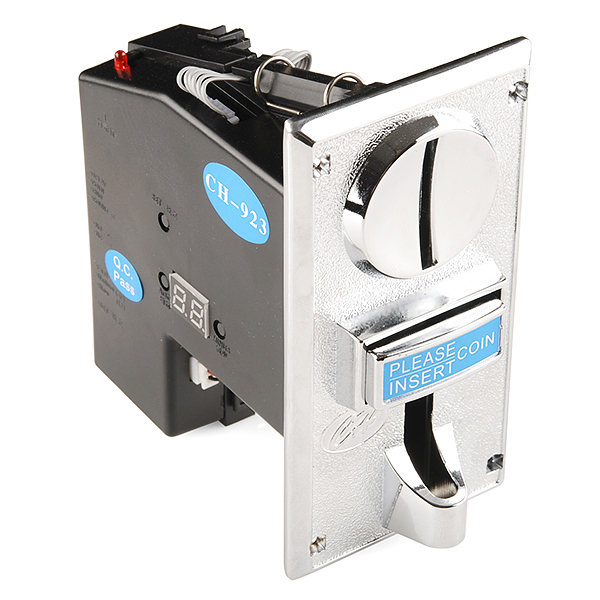 The device is a robust independent coin acceptor with more than 95% coin recognition performance. Is possible to use 1, 2 or 3 coin types. Each time an unrecognised coin is inserted the acceptor ejects it in the front. If recognised, the coin drop from the bottom. Voltage is +12Vdc sourced from the PC ATX connector (Yellow for 12V, Black for GND). Output is TTL compatible so you can use directly with arduino. 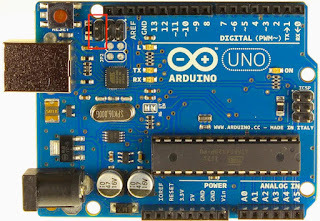 You need only to interconnect GND from PC to GND to the Arduino part. The output is programmable, so each time you insert a coin you can choose how many pulses the Acceptor are sent to the Arduino. You can use a metal coin of your choice, and once programmed it will works with your coins. On the Arduino Uno part i've connected the Grey wire to Pin 2 (INTERRUPT 1) acting as a switch using a 10k pulldown resistor. Each time a pulse is received an internal counter is incremented by 0.10 euro. In the main loop each time the counter is > than 20 cents, is decremented by 20 cents and a keystroke is sent to PC. 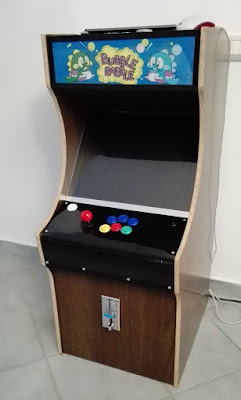 The corresponding keystroke is then mapped on Mame as coin insert. Handle the interrupt incrementing the coinvalue variable, and setting coinchange bool to 1. In the loop - once the coinchange value is set to 1 - decrement the coinvalue variable and send the keystroke as described in the previous post. Because the Byte is shared with Start and Menu routine, immediately send the keystroke to clear the byte usage for the latest Start/Menu routine. The coin acceptor up to now was really reliable, so the arduino keyboard. Customize it as you need. 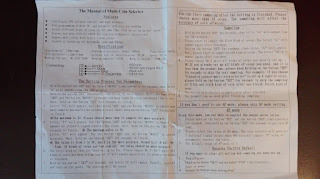 In this post is covered for convenience the Arduino sketch part. Byte 0 is a modifier bye. If you set a bit with another keypress, you will have a combination like CTRL-X. 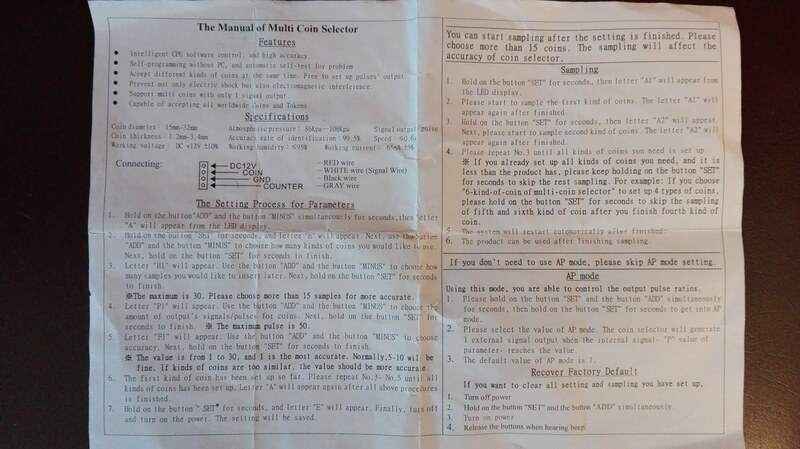 The useful part starts from byte 2 up to byte 7, where are mapped the HID active key usage codes. This accepts up to 6 keys being pressed at the same time. Because i have more than 6 keys, i had to join more than one key in each byte. In this situation the same byte is used to send KEY_UP or KEY_DOWN: this works because the switches are inside a joystick and cannot be sent at the same time. This mapping helps to send joystick on upper left (PIN_UP + PIN_LEFT) while pressing a fire switch (PIN_S1) and jump switch . Less attention needs the Start/Select and Exit switch. Each time the loop function finds a specific pin press, in the buffer is wrote the key code. Debounce: I carefully tested the sketch on debounce matter. With simple timing check, a debounce routine is not needed at all. In the next part i'll cover the coin acceptor part. 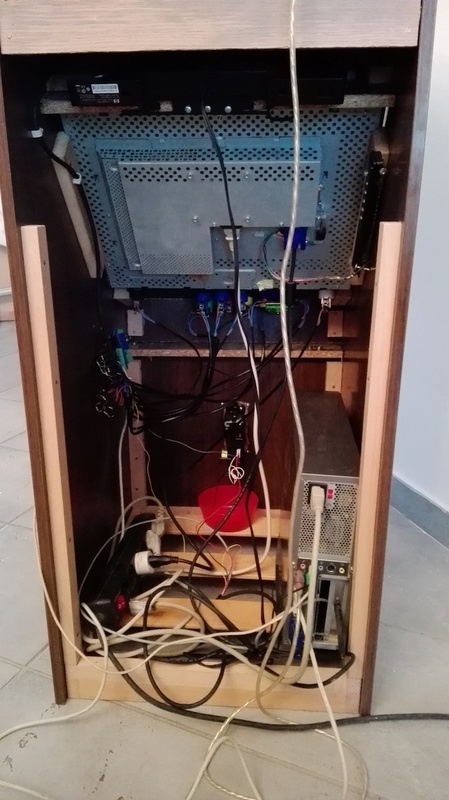 Finally i had the opportunity to complete the Arduino Uno Keyboard emulator, including the Coin Acceptor (3 coins) from Sparkfun (SPARKFUN COM-11719). After some tweaking the emulator works like a charm. I had some trouble with key press & release, because we need to leave to OS the key repeat function. The current version works very well with Mame on Windows 98. There is a copy attached also to this post. Please use at your own risk, this is working for me, but i cannot guarantee for your hardware. A note: while using keyboard LUFA hex, pins 0 and 1 (TX and RX) will not work as digital pin, so don't use them. Start reading this hackaday post (http://hackaday.com/2012/06/29/turning-an-arduino-into-a-usb-keyboard/). 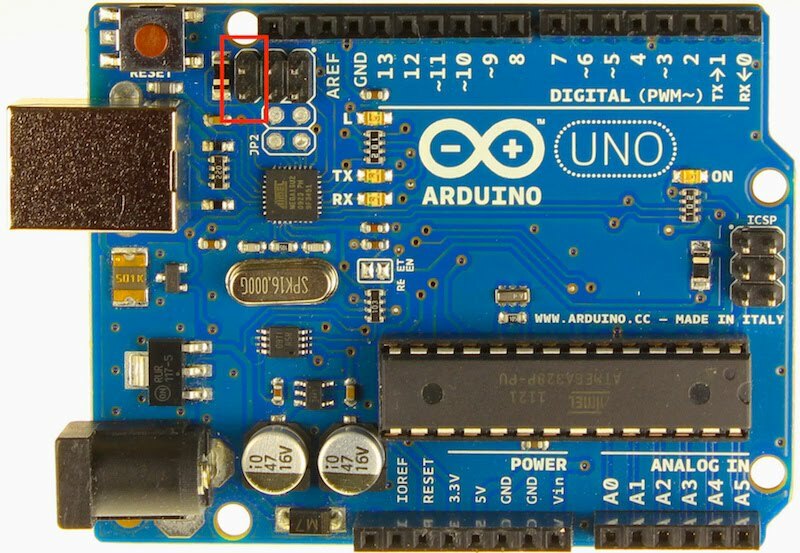 Install a dfu-programmer (https://www.arduino.cc/en/Hacking/DFUProgramming8U2). I have installed a port for Mac and it works very well with super user privileges. Connect Arduino to USB port. Upload your keyboard sketch as usual. Copy from source in the same directory of the sketch the hex files. The dfu mode is always available, i never had trouble with this. In the next post, i'll cover the keyboard sketch to make the Arduino working.